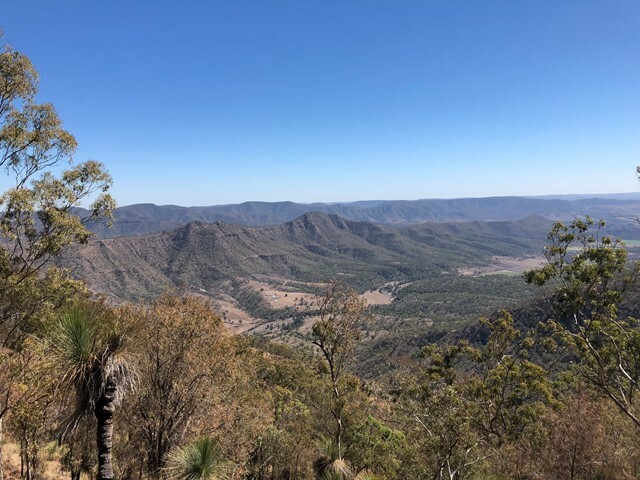 Glen Rock Regional Park is a 6300ha property North of Cunningham's Gap in the Lockyer Valley. It is named after a rocky outcrop on the ridge above the campground. 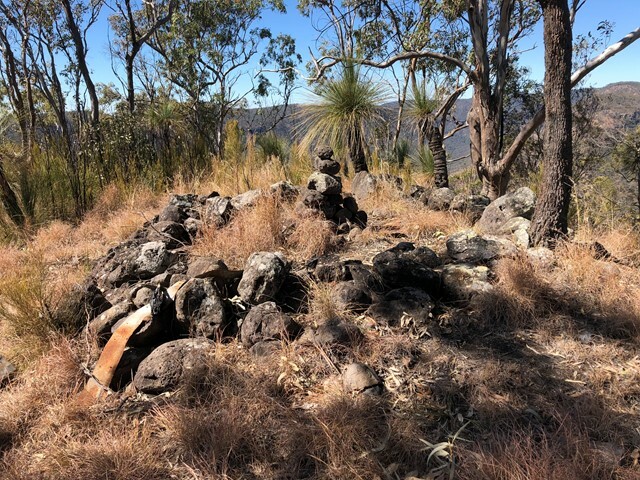 The park is criss-crossed in fire trails, yet limited in marked bushwalks. However, these trails offer considerable opportunity for some off-track exploration and magnificent views. Climb to a lookout at the base of Glen Rock. This walk provides great views down the valley carved by Blackfellow Creek and a good overview of Glen Rock Regional Park. 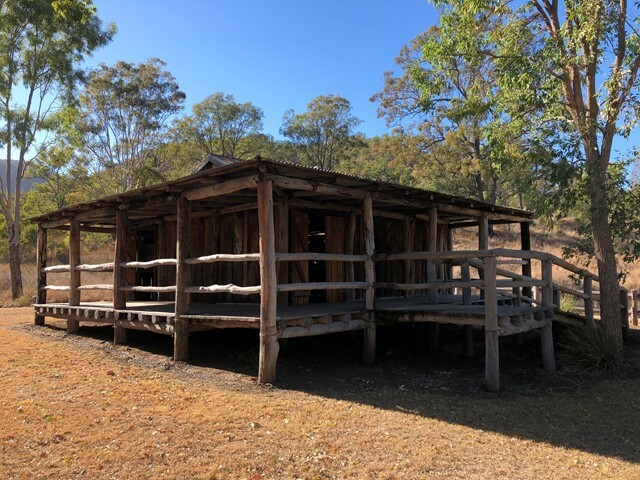 Glen Rock State Forest is situated at the head of Tenthill Valley and adjoins the World Heritage-listed Main Range National Park. 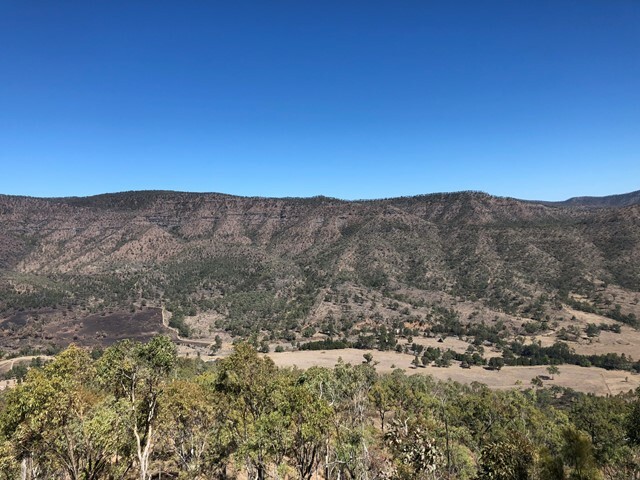 Mt Philp is located in GlenRock Regional Park and sits to the north of the ridge of Glen Rock. There is no distinct track to the summit so you will have to navigate your way starting from the information shed opposite the day use area. 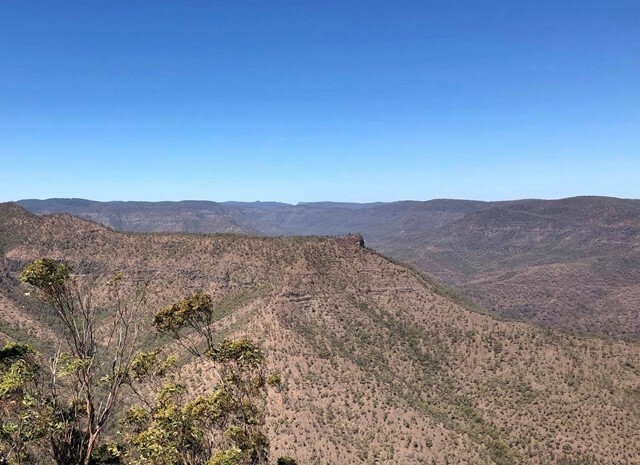 This climb can be steep in areas and will require some scrambling approaching the summit but you are rewarded with amazing views of Glen Rock and the ridge lines of the sorrounding area.